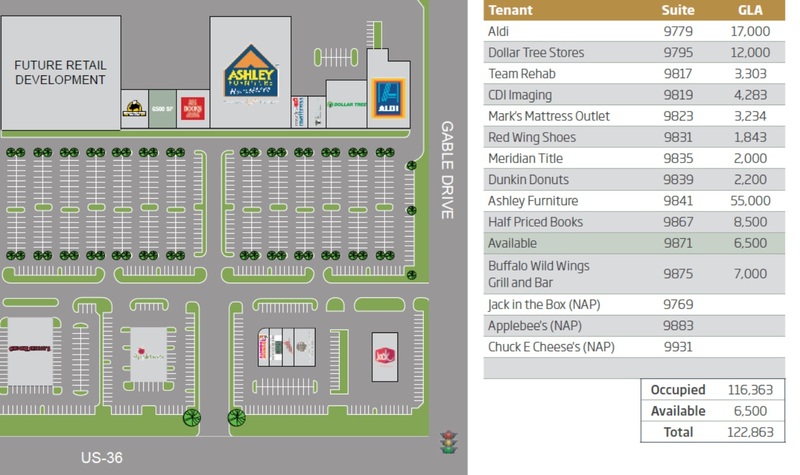 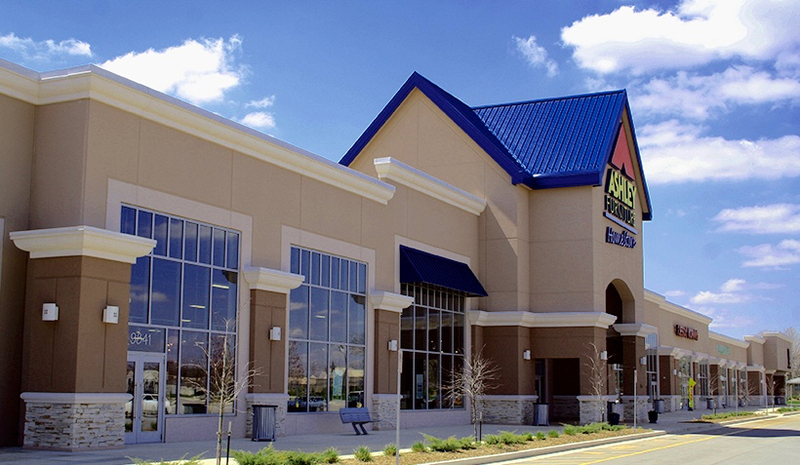 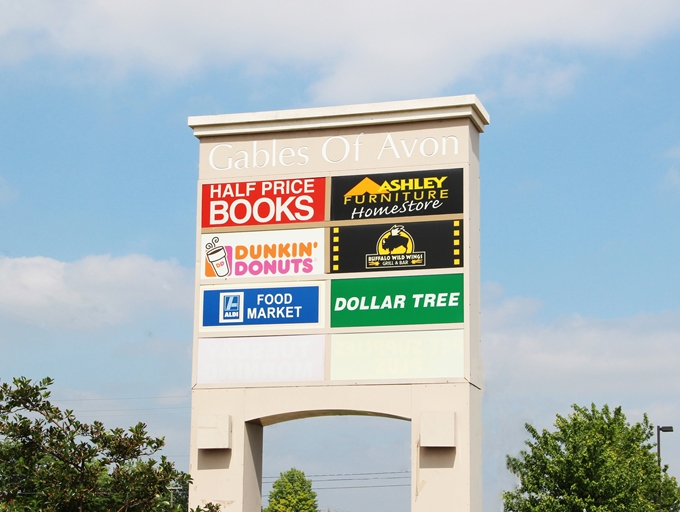 Gables of Avon is a 139,820 square foot regional shopping center occupied by Ashley Furniture, Aldi, Buffalo Wild Wings, Dollar Tree, Chuck E Cheese and others. 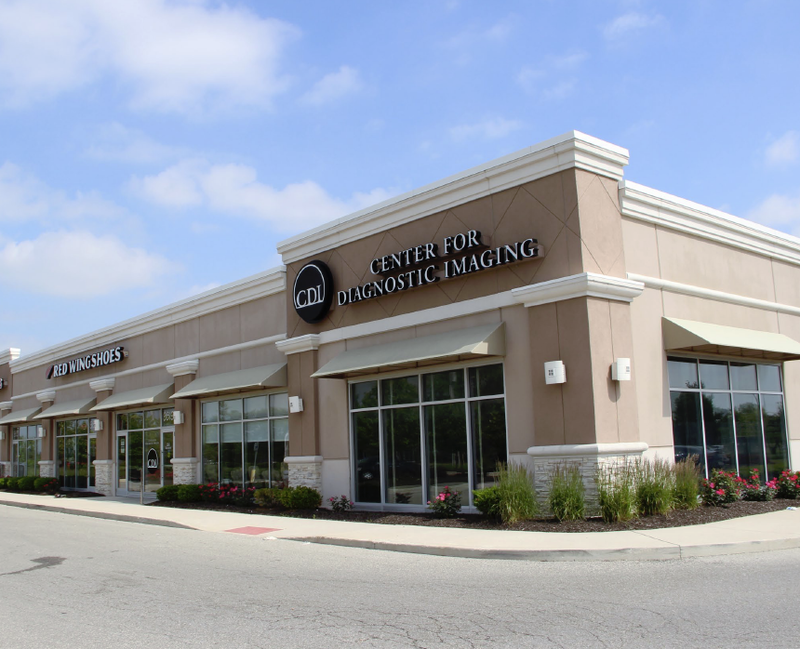 ​The center is strategically positioned in the heart of Avon, Indiana’s retail trade area along US-36 with almost 40,000 vehicles per day and just four miles from I-465 with close proximity to Indianapolis International Airport. 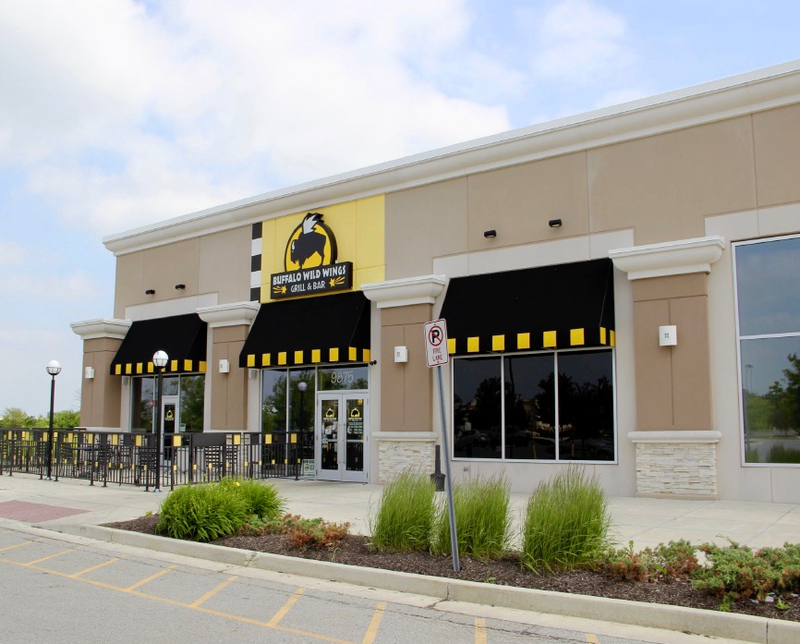 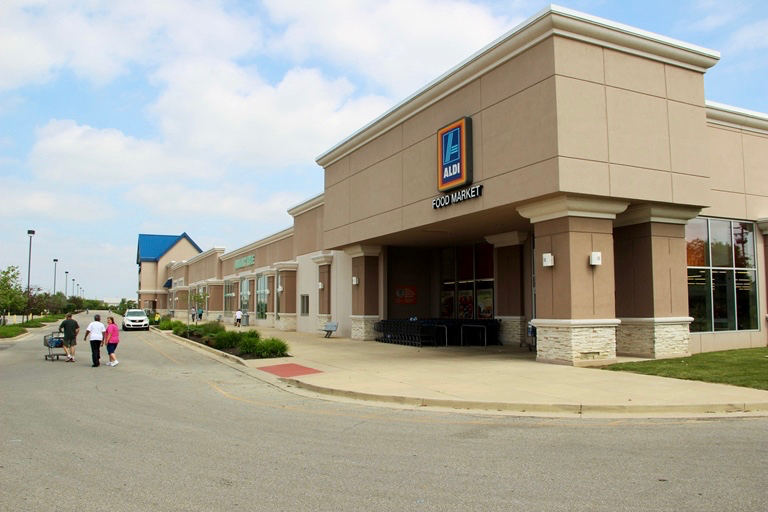 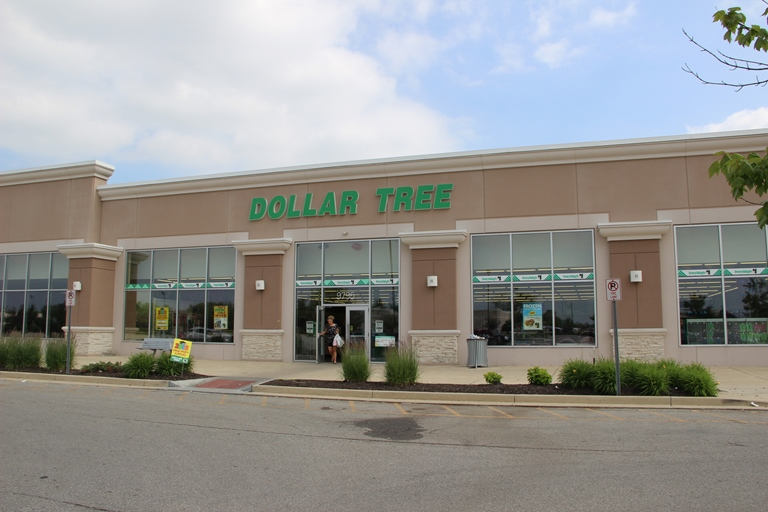 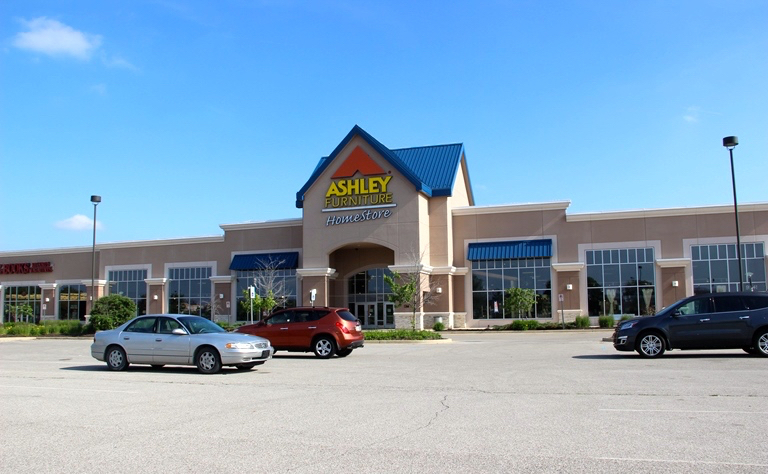 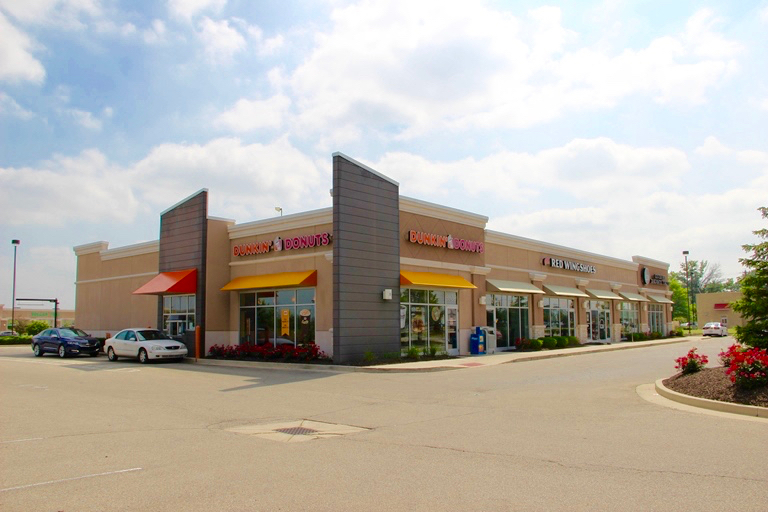 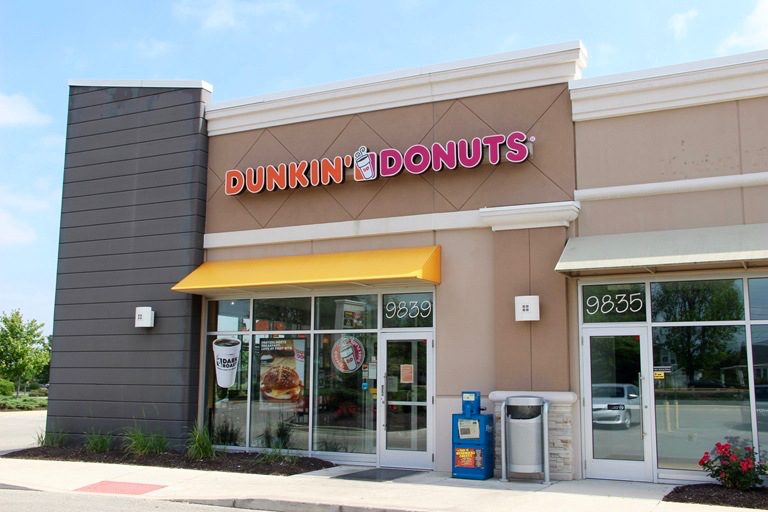 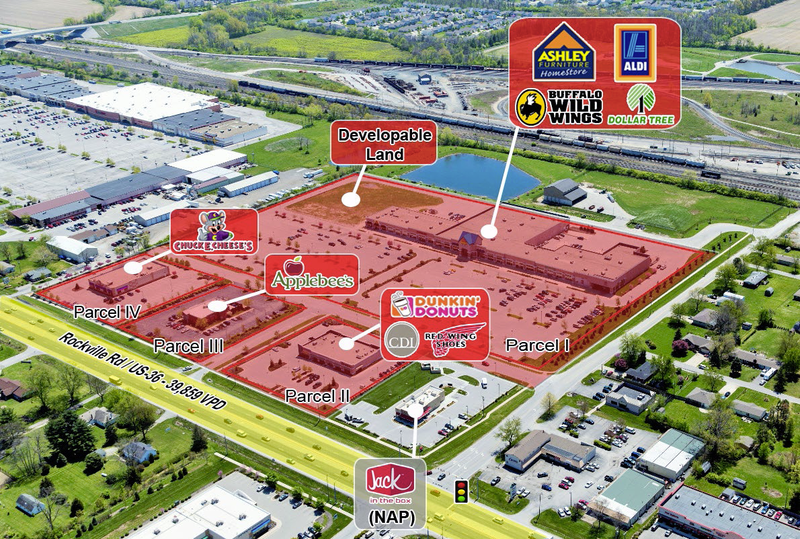 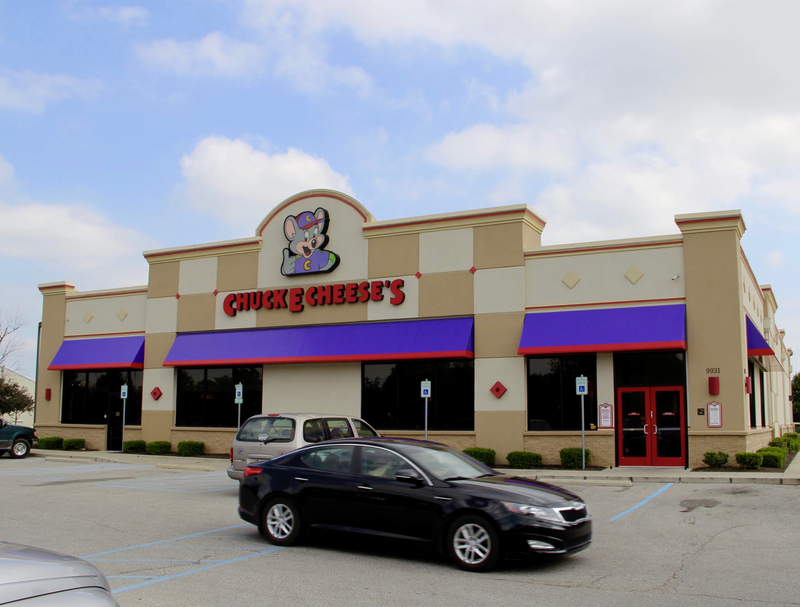 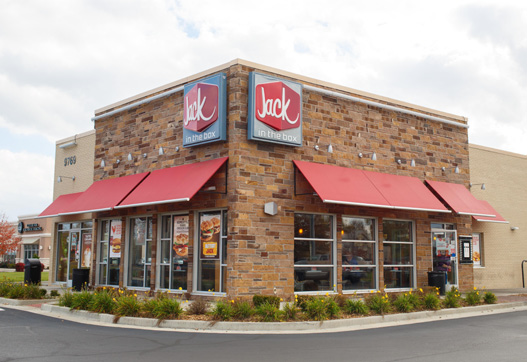 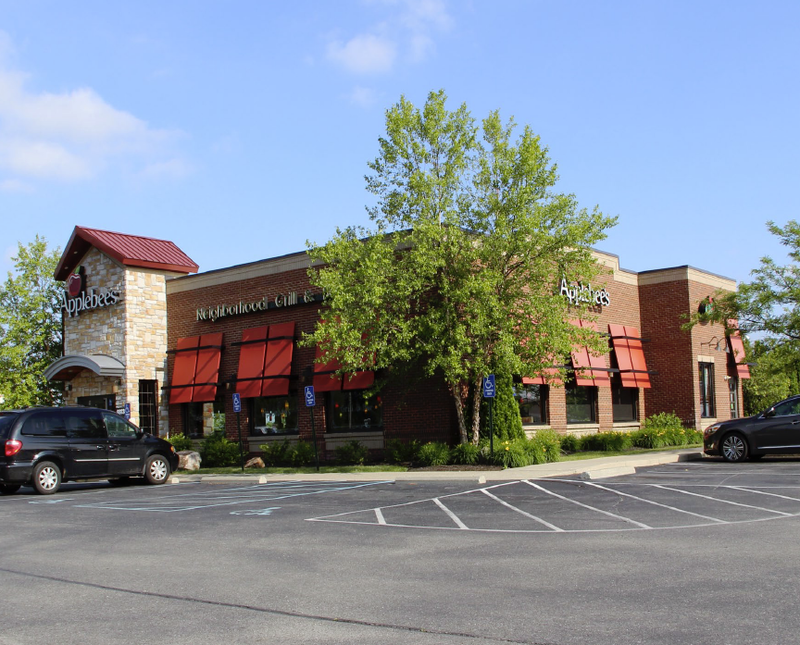 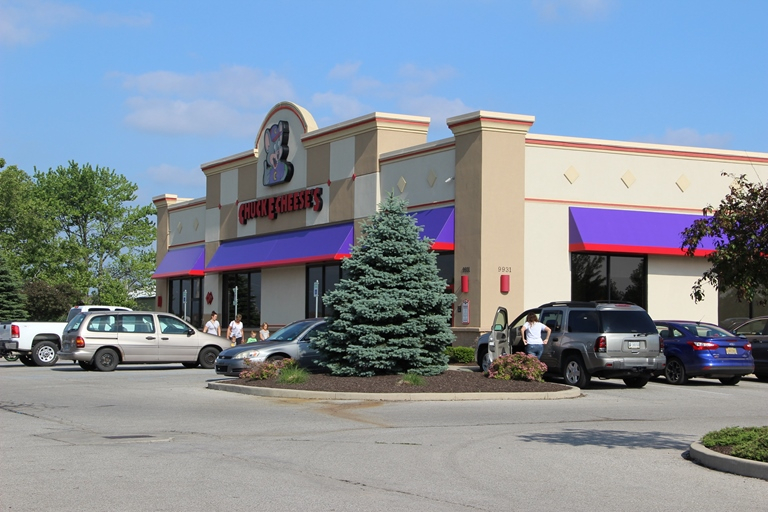 The property is located in one of Indianapolis’ largest retail submarkets just 10 miles from Downtown Indianapolis. 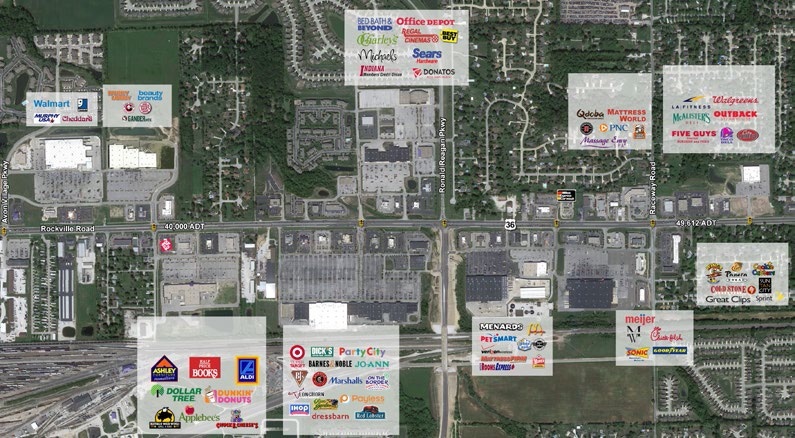 Surrounding national tenants include Walmart, Target, Meijer, Menards, Lowe’s Home Improvement, Kroger, LA Fitness and Regal Cinemas.